1. What do you mean by “behavioral health”? By behavioral health we mean mental health and/or substance use disorders. 2. I’m someone interested in learning more about tobacco, but I don’t work in the field of behavioral health. Can I still register for TCTTAC? Unfortunately, no. TCTTAC offers training only to behavioral health staff who work daily with people using tobacco so they can better serve this population with treatment of tobacco use disorder. However, any member of the public is welcome to use the TCTTAC site for ongoing learning, information, and resources. 3. I work in behavioral health and I would love to get registered and learn more. Can I just register myself, even if my agency isn’t involved? Unfortunately, no. At TCTTAC we work within organizations to build up a critical mass of staff who feel equipped and confident to implement treatment for tobacco use disorder for the NYC behavioral health population. For that reason, we ask that those with decision-making capacity in organizations select multiple staff to enroll for training and technical assistance activities with us. 4. My agency is located outside of NYC. Can we still register for TCTTAC if we’re willing to travel in for in-person learning events? At this time TCTTAC is focused solely on providing training and technical assistance to behavioral health agencies located in any of the five boroughs of New York City. 5. Can I earn continuing education credit for participating with TCTTAC? As of 11/28/17 this course provides 16.75 Contact Hours of live in-person study for NYS Social Work and Mental Health Counselor CE. As of 11/28/17, this course provides 16.75 CASAC/CPP/CPS education and training clock hours, which satisfy CASAC Renewal; CPP Renewal; CPS Renewal. The New York State Office of Mental Health’s Bureau of Psychiatric Services & Research Institute Support (BPSRIS) is accredited by the Medical Society of the State of New York (MSSNY) to provide continuing medical education for physicians. The New York State Office of Mental Health’s BPSRIS designates this live activity for a maximum of 16.75 AMA PRA Category 1 CreditsTM. Physicians should claim only the credit commensurate with the extent of their participation in the activity (please see course description for details). As of 10/19/17, this course provides 11.5 CASAC/CPP/CPS education and training clock hours, which satisfy CASAC Renewal; CPP Renewal; CPP Section 1; CPS Renewal; CPS Section 1. As of 11/1/17, this training is approved by the New York Certification Board for 11.5 continuing education credits for CRPA and CARC. 6. 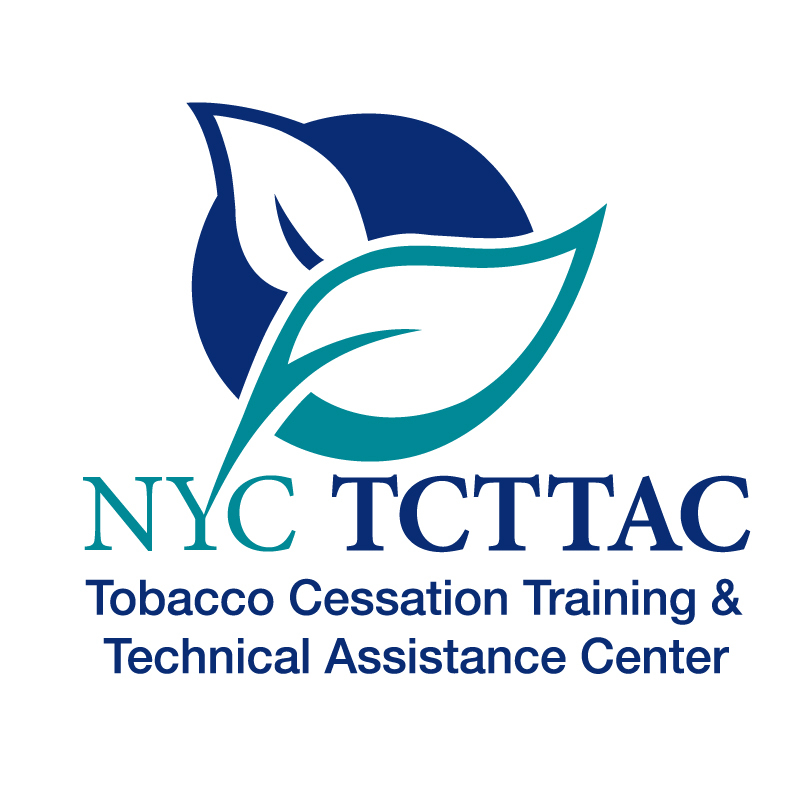 Why are you called the Tobacco Cessation Training and Technical Assistance Center, since during training you talk about the need to avoid terms like “cessation” or “quit” that could make consumers feel pressured? TCTTAC recognizes that not everyone who uses tobacco is ready to quit, and so we train staff in the Stages of Change model to meet consumers where they actually are instead of saying, “You have to quit or else!” Realistically, it takes 4 to 7 quit attempts before people can sustain quitting, and it’s important to offer support no matter how long it takes to treat tobacco use disorder. However, we also recognize that there is really no safe amount of toxic chemicals for people to ingest when they smoke or use tobacco products, even when they’ve cut back considerably. For that reason, we use cessation in our name because we hope that sooner or later, everybody gets there. 7. I use tobacco, what can I do to get help? Tell your treatment provider you’re interested in getting help. Due to new regulations and FDA guidance, people with New York State Medicaid can use more than one type of Nicotine Replacement Therapy (NRT) at a time, and cessation medications no longer require prior authorization. Ask your provider! Join a Nicotine Anonymous meeting to talk about the experience of wanting to live nicotine-free with others who feel the same. Find a meeting in-person, over the phone, or online: https://nicotine-anonymous.org/find-a-meeting.html. 8. I see that TCTTAC offers technical assistance. Does that mean I can call you if my laptop or wifi isn’t working? Great question. No, please do not call us for any IT issues you may be experiencing! Technical assistance might sound related to fixing computers but it’s actually quite different. It encompasses the activities and support offered to ensure that skills learned in a training are implemented in your daily practice. Sometimes people attend trainings that have great information, but once they’re back in their offices, they never open the manual again! Technical assistance is designed to help people continually use and improve upon the lessons and skills they take away from training. 9. Is any of my personal information stored on the TCTTAC site? The site employs Google Analytics to track and analyze traffic on the website, including browser, cookies, and general location data. However, TCTTAC.org does not solicit, track, or store visitors’ personally identifiable information such as names, birthdates, email addresses, usernames or passwords. When agencies register for trainings, they are directed to a secure website that is separate from TCTTAC.org, with privacy and security policies that are different from TCTTAC’s.